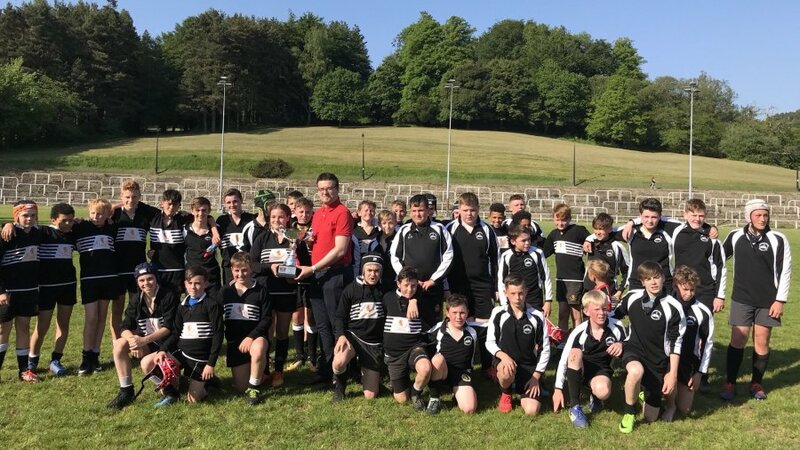 PONTYPOOL, South Wales, 27th May 2018 – Pontypool RFC is pleased to announce that the club has appointed Tom Hancock as head of rugby analysis for the 2018-2019 season, where Pooler will be vying to earn promotion back to the Principality Premiership. 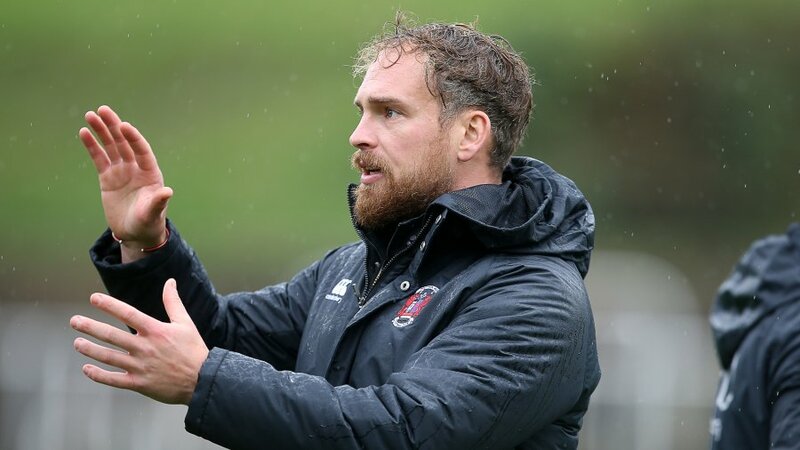 32-year-old Hancock makes the transition to Leighton Jones’ backroom staff after bringing an illustrious playing career to a close, which culminated in the club successfully defending its National Championship crown in emphatic style last season. 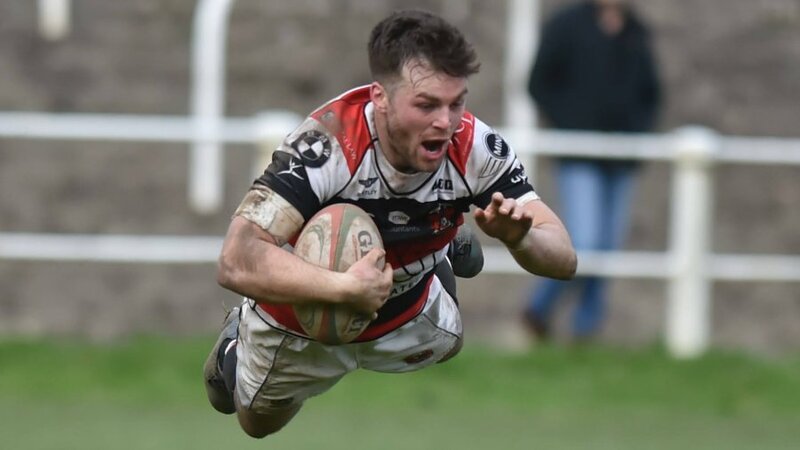 "We are delighted that Tom will remain at the club in this new capacity and it provides an excellent opportunity to further enhance the cohesiveness between us as a coaching unit and our equally committed squad,” said Pontypool RFC head coach, Leighton Jones. "As a player, Tom has served the club with distinction. 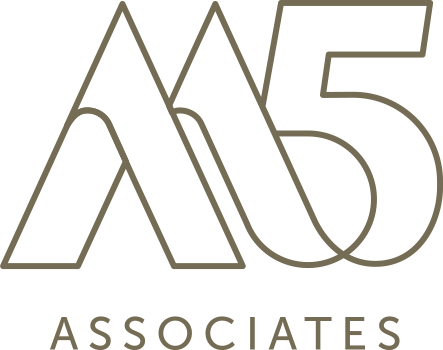 He was a dedicated and hard-working member of the squad and he will undoubtedly bring these same qualities to this new role. 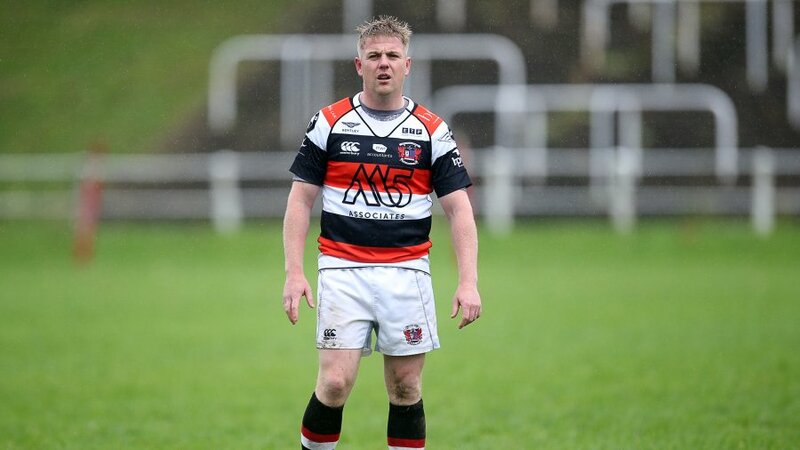 The versatile back, who amassed an impressive 587 points in 141 appearances for the club after making his debut back in 2008, was able to commence his new position prior to the completion of last season after suffering a broken hand in Pooler’s 73-10 victory over Newcastle Emlyn RFC at Pontypool Park in April. This experience has left Hancock eager to get started when the team reconvenes for pre-season training in June. 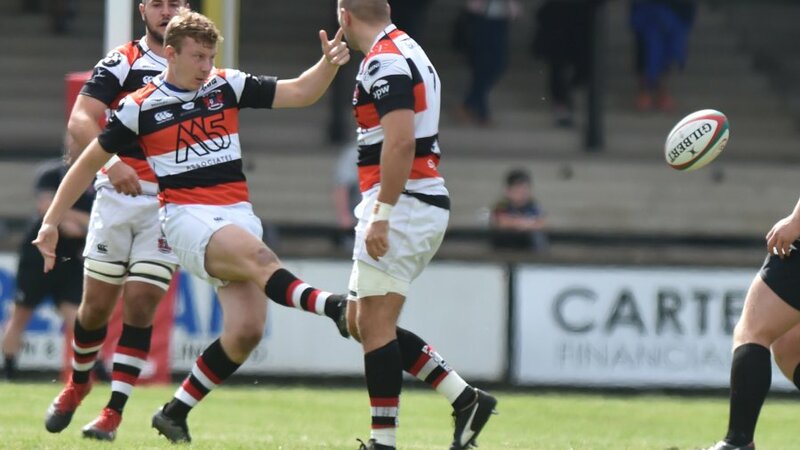 On entering this new phase of his rugby career, he said: “I am delighted to have extended my association with such a fantastic club and I am really excited by the opportunity to continue to play a role in ensuring Pooler achieves its long-standing aim of securing a return to the Premiership. “It is great to see how much stability we have at present. It gives us a fantastic platform to build on and this continuity within the team will continue to be a big asset in terms of growing in our performance season-on-season. 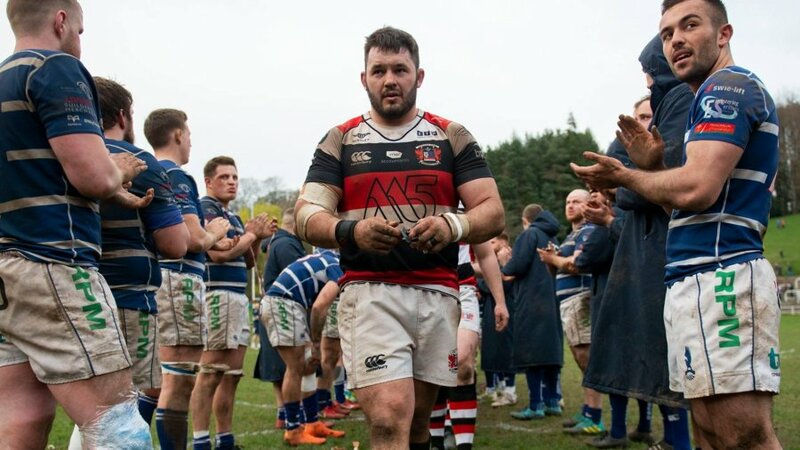 “I have hugely enjoyed the experience of playing for Pooler and I am proud of the fact that, myself included, the entire coaching staff have at some point played for the club.